Find the right solution for your business...and be confident!We are with you each step of the way. 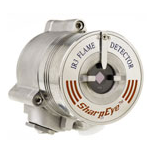 We strive to manufacture the worlds most advanced, yet simple to use gas detection systems. These systems are designed to operate in some of the harshest conditions, but still allow the operator to use the detectors with minimal training and/or user input. Please contact our friendly staff. Welcome to the new Gastech! 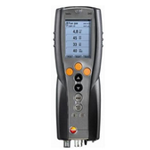 Laptop and Software now included with Testo 350! 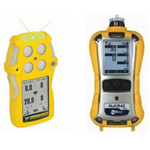 Want to calibrate instruments yourself instead of sending them away? Area Monitors Now Available for Hire! GasTech is my one stop for all my gas solutions. They are quick and their technical expertise and after care are second to none. Many other companies try to sell us their product but we tell them they are unlikely beat GasTech prices and care. It is always a pleasure dealing with Jim, Ken and the team at Gastech. Their high level of professionalism, innovation and after sales service is second to none. We have absolutely no hesitation in recommending GasTech to anyone looking for assistance, advice or equipment to ensure the safety of valuable lives in or around hazardous environments. Where do I start? Fair to say it all started with Silvana's most infectious laugh and absolute awesome customer service skills many years ago while she was working for another company. It was those excellent customer service skills and ultimately the speed and positive outcome Silvana managed to produce. In all those years as the registered Ventilation Officer for the Esperance Port Authority ,which is now Southern Port Authority Port of Esperance, I can well and truly attest that you have the best person I can think of on board. When our occupational hygienist Kylie Dardha mentioned her good experience with GasTech and that it is Silvana who "makes things happen" it was a no-brainer to contact her asap and the rest they say its history. On behalf of the Port of Esperance and based on the fact that your company provides excellent, competitive and fast service I like to thank you and looking forward to conduct business with you throughout 2016 and beyond. 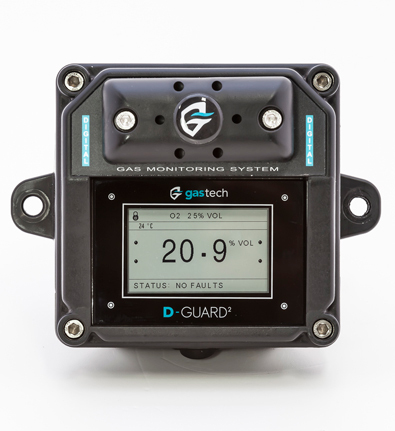 We purchased our Gas Monitors about 6 years ago from GasTech in Wangara & they still supply our Calibration Gas plus provide any servicing needs for our Gas Monitors. They have always provided us with fast, honest & reliable service. Good morning Fletch, Firstly allow me to thank you very much for you and Steve's assistance yesterday, not very often do you get people who share information so freely. I have been able to contact Angela from the WA Chem Centre this morning for additional advice which has been most helpful, and indeed direct me toward sampling. I swapped out the LEL sensors between our units with success thanks for your advice! Throughout my frequent dealings with Gastech Australia, I have continually encountered professionalism across all Gastech departments. 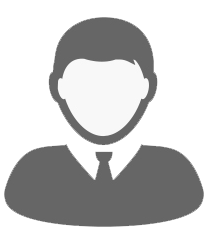 The customer service is exceptional, coupled with the readily available technical support. Products we have purchased have been of excellent quality and the online software downloads and service updates are a nice touch and come in handy often. I couldn't recommend this Company and its representatives enough. I have worked with Jim Filov from Gastech on a number of occasions regarding gas detection issues. Jim provided us with timely solutions that avoided major delays. His knowledge and professional approach within the gas detection arena is a credit to him and Gastech. Barminco partnered with GasTech in 2013 because they inspired confidence in being able to offer a full package solution to our atmospheric monitoring requirements. Not only is quality equipment supplied and maintained; GasTechs online Fleet Management System provides current asset registers and re calibration schedules. The GasTech Technical Consultants continue to inspire confidence by providing expert product knowledge and fit for purpose equipment to suit the individual needs of the mines where Barminco operate. 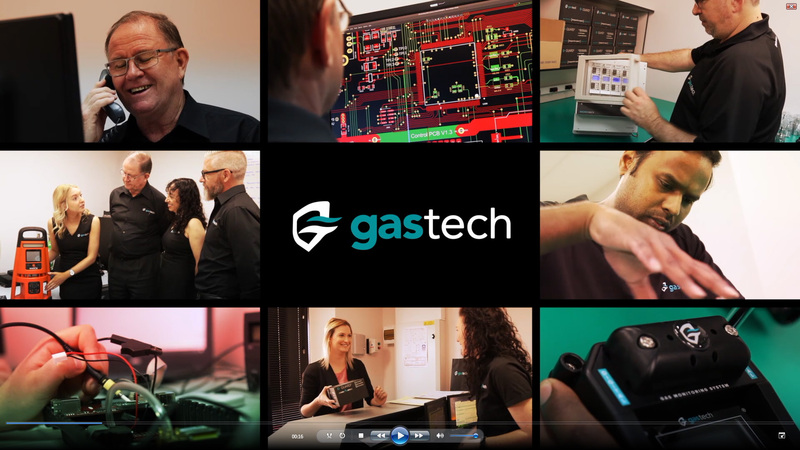 I have personally used the services of Gastech in WA for the maintenance & calibration of our fleet of flue gas analysers and personal gas detectors for the last four years. In that time I have found the people to be pleasant, always willing to assist when my world is in crisis and very patient when the customer asks dumb questions. Gastech has remained competitive in their field but more importantly they have demonstrated their desire to fulfill their customers needs. In addition, technical support has always been prompt and helpful at all times. Recommended!